We work with two different financing companies to help our customers find what is best for them. 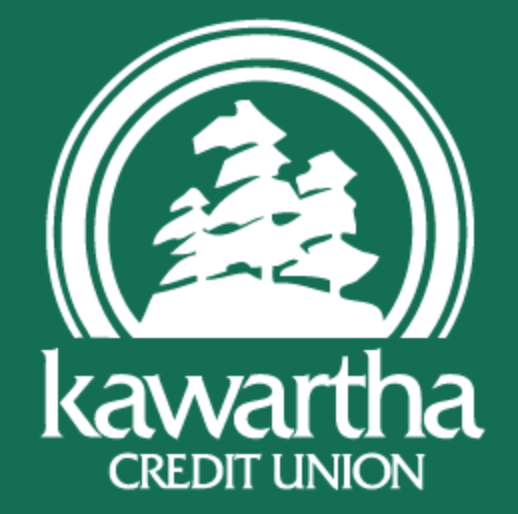 Financing is available through the local branch of Kawartha Credit Union or out of Toronto though Finance it. Find out what payment plan works best for you! Rates as low as 5.99%. Or fill out the application or Kawartha at home to speed up the process. 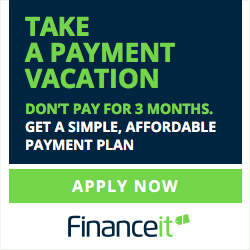 Apply for financing with rates as low as 8.99%. You can also apply for 3 or 6 months no payments at no extra cost to you! Come into our store and speak to a representative to find the best options for you and your family. We can assist in filling out the forms and getting the best paynment plans.